Although you might have subscribers that insist on using them, they’re practically archaic in this day and age. The whole process of making time every month to sit down, gather the bills and write out check after check is a hassle for customers. It’s also a hassle for your business. Today, customers and businesses love convenience. Why send a check when it’s infinitely easier to just submit a payment online, or even have it automatically withdrawn from your account? Nobody actually likes the inconvenience of sitting down to pay the bills, and automated online payments allow subscribers to continue their paid subscription with you seamlessly – with little effort on their part. Automated clearing house – or an ACH – payment is a method of electronically moving money from a checking or saving account directly to a business that a consumer is doing business with. If you’e ever paid a bill online by entering your bank account and routing numbers, you’ve made an ACH payment. ACH payments are nothing new. Time savvy consumers have been paying their bills online via ACH transactions for years. What is new is the sheer volume of ACH transactions that happen around the world. As advancements in technology put devices into our hands and homes that make it even easier to pay bills electronically, other means of payment are practically becoming extinct. Take for example that Americans are spending at least $2 billion a year through voice shopping using technology like Amazon’s Echo. With these types of transactions, funds are automatically withdrawn from the consumer’s account. The surge in technology is fueling an increase in ACH transactions, which now exceed more that $43 trillion a year. If there were only one reason for businesses to offer ACH payments it would be that customers expect it, which is incredibly important on its own. But, from a business perspective ACH payments offer additional benefits that you might not be aware of. There’s a big difference between credit/debit card payments and ACH payments, and this is directly reflected in the processing costs. If you’re already accepting credit or debit payments, then you’re aware of the fees associated with each transaction – typically between 3 to 4% for card not present (CNP) transactions. When comparing ACH processing fees, they are typically well under a dollar (30 to 50 cents typically) per transaction, so this can lead to a huge difference in how much each transaction ends up costing your business – especially for high ticket charges. While paper checks have the lowest processing fee, there are other things to consider. For example, the additional labor that’s used in collecting and processing check payments. When we take this into consideration, ACH transactions are the most cost-effective method of payment for your business. 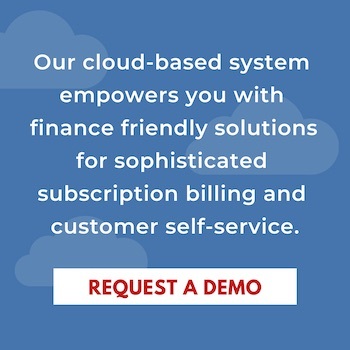 ACH payments offer your customers the comfort and security of funds coming directly from their banking accounts without the risk of all the time-consuming mistakes that can eat into your bottom line. One of the biggest perks of accepting ACH payments, especially for subscription-based models, is the ability to set up recurring payments. Payment processing costs are an expense that every business deals with, but it’s also one that can be easily reduced. Recurring payments not only streamline the initial billing process for you, but they also significantly reduce the number of unpaid bills or invoices, meaning less follow up on your part. ACH payments also help to avoid costly human error. While it’s true that these same errors can be avoided with credit transactions, not all your customers have or want to use a credit card. Some just feel more comfortable when the money is coming directly from their checking account. Unfortunately, it’s incredibly easy for an error to occur in a handwritten check. 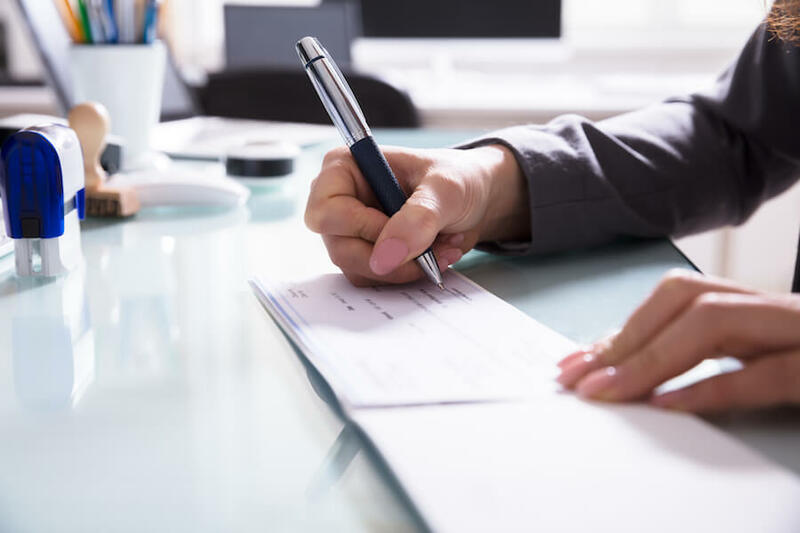 If the person writing the check makes one mistake, it can become a lengthy process to rectify it. Likewise, if a mistake is made on your part in reading or processing the check, it can lead to a customer dispute which isn’t good for your bottom line or your reputation. Satisfied customers will continue to return to your business. Taking care of the big details of customer satisfaction is easy. It’s almost always the small ones that fly below the radar that end up affecting how a customer feels about doing business with you. At a time when every consumer is on edge about hackers and fraudulent activity, they want payment options that make them feel secure. For your customers, their hard-earned money is too important to put into the hands of a business that hasn’t made the effort to invest in the most secure ACH payment technology.